This legislative session Medical Alley Association will be bringing you interviews with key state legislators. 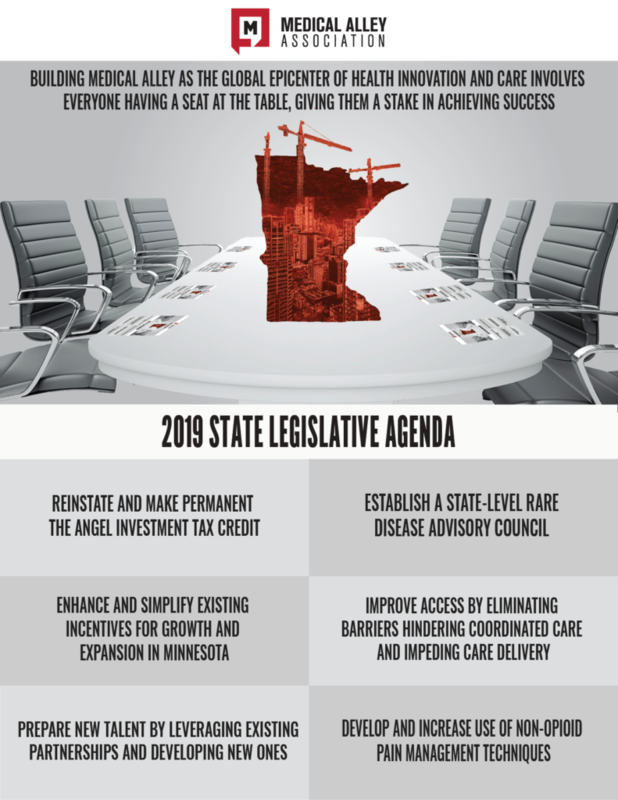 Hear about their priorities for this session, learn how the health innovation and care industry can better partner with the legislature, and find out fun facts you may not have known about them! First up is Senate Majority Leader Paul Gazelka (R – Nisswa). Two months after voters elected a new Governor and shifted the balance of power in the state legislature, the 91st Minnesota Legislative Session gaveled in on January 8, 2019. With so many new faces around the capitol, new legislative sessions typically start off at a slower pace. Committees spend their first few hearings understanding what their jurisdiction is and hearing from agencies under their purview. The new administration is settling in commissioners and new staff and begin in earnest the preparation of its first budget. 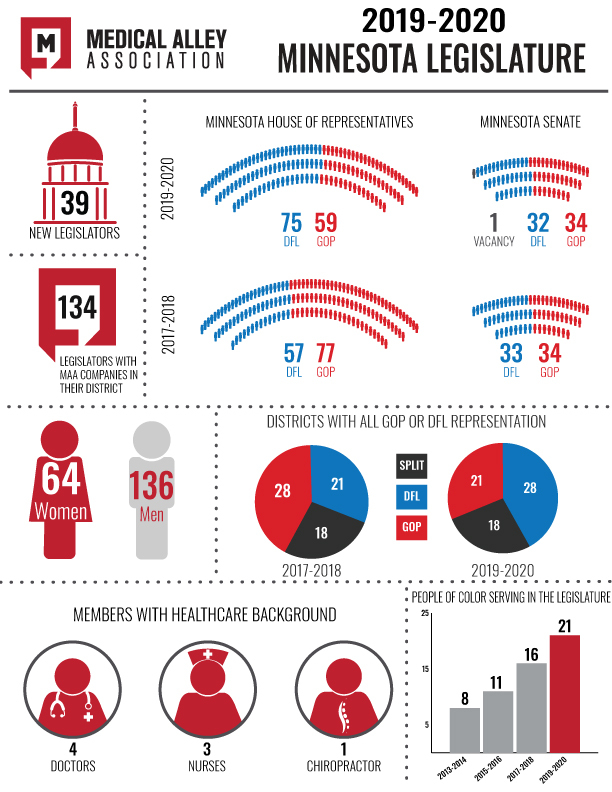 For more about the incoming legislature, including a breakdown of how many seats are held by the majority and minority in each chamber, check out our session preview here. With the change in party control of the House from Republicans to Democrats, Minnesota now has two committee chairs. Congressman Collin Peterson (DFL – MN 07) is now chair of the House Agriculture Committee and Congresswoman Betty McCollum (DFL – MN 04) is Chair of the House Appropriations Subcommittee on Interior, Environment, and Related Agencies. Additionally, Congressman Tom Emmer (GOP – MN 06) was elected to House Republican leadership as chair of the National Republican Campaign Committee. The Senate, again as in Minnesota, did not see a change in party control in the November elections. Republicans continue to hold the majority and picked up two seats, increasing their margin to 53-47. Minnesota did not see a change in its representation in this body, as both Sens. Amy Klobuchar and Tina Smith were re-elected. We look forward to continue working with the entire Minnesota Congressional Delegation over the next two years to benefit the life-saving, patient-focused work being done in Medical Alley. As you are likely aware, the federal government has been in a partial shutdown since December 22, 2018. One-quarter of the government is shut down, impacting 400,000 federal employees, including many at the Food and Drug Administration (FDA). Any reviews paid for by user fees before December 22 will be reviewed, but the FDA does not have the resources to review new applications until the shutdown is lifted. Recently, however, the FDA announced they would be undertaking core activities, exceeding what has been done in past shutdowns because, according to Commissioner Gottlieb, “they’re necessary to identify and respond to threats to safety of human life.” For more on which activities will be restarted and thoughts from Medical Alley Association President & CEO Shaye Mandle, read here.  Last year, a cross-sector group of Medical Alley leaders put together a blueprint for realizing the vision of Medical Alley’s growth as the global epicenter of health innovation and care. Fully meeting this goal involves everyone getting a seat at the table and having a stake in Medical Alley’s success. Medical Alley Association’s 2019 State Legislative Agenda is inspired by these ideas. Our agenda seeks to bring these ideas to fruition through a number of policy solutions, including initiatives aimed at improving access to capital for local entrepreneurs, expanding successful public/private partnerships for talent development and using their models to create new ones, and improving patient outcomes through better coordination of care and care delivery – particularly for those suffering from addiction. Through this agenda, we aim to solidify Minnesota as a hub of research, development and business expansion and to catalyze translational research to treat and cure rare diseases, while making sure families who battle these conditions get access to these advancements. 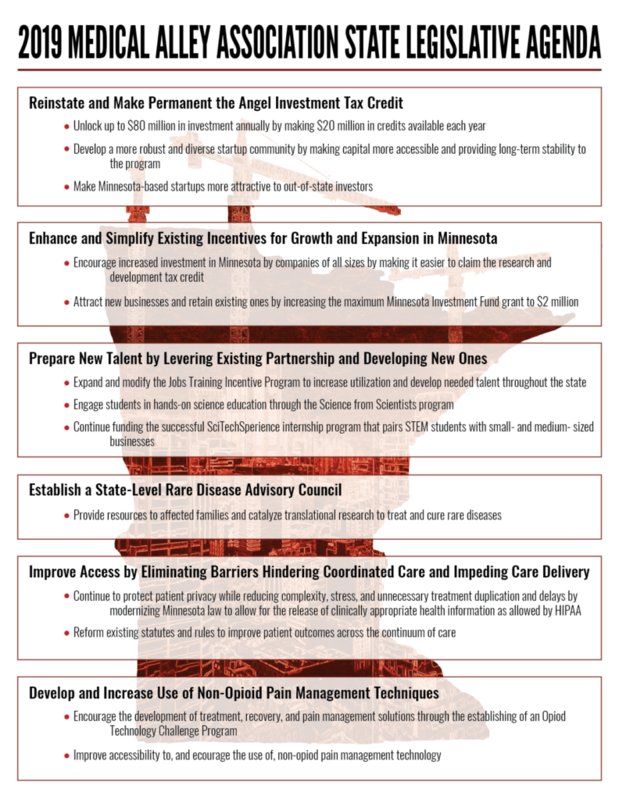 We invite you to read through Medical Alley’s 2019 State Legislative Agenda here. Throughout the legislative session, we will provide updates on our progress toward completing it. We’ll also be constantly reaching out to the Medical Alley community for additional thoughts and ideas about how we can build – together – Medical Alley as the global epicenter of health innovation and care.